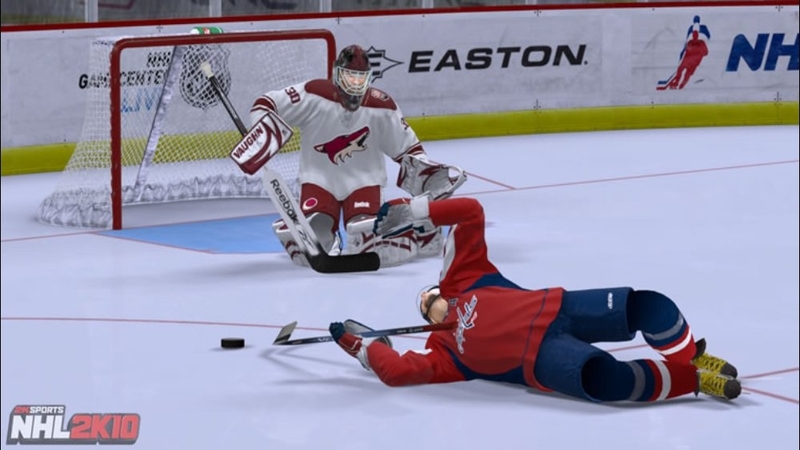 NHL 2K10 IS A BIG-TIME PARTY. 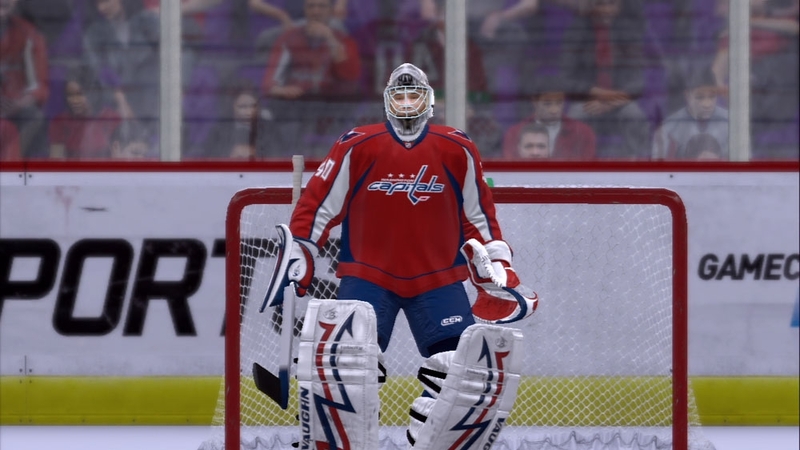 AND EVERYONE’S INVITED. 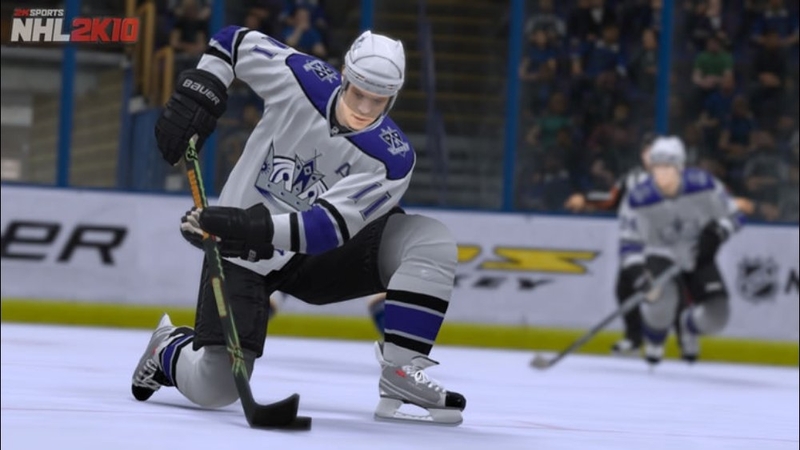 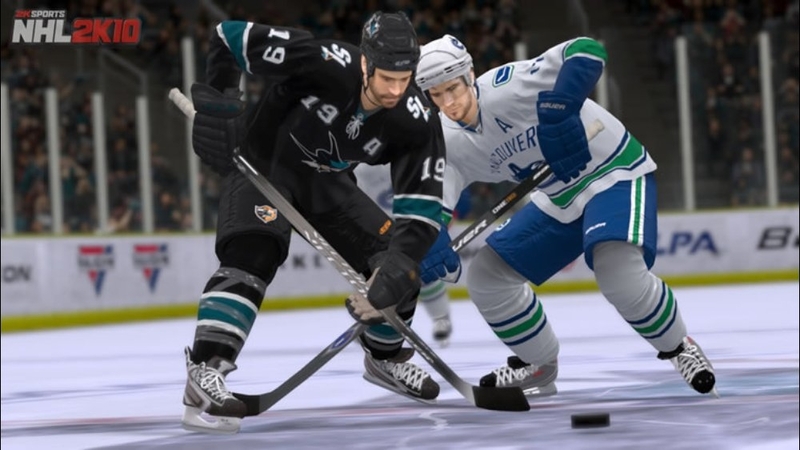 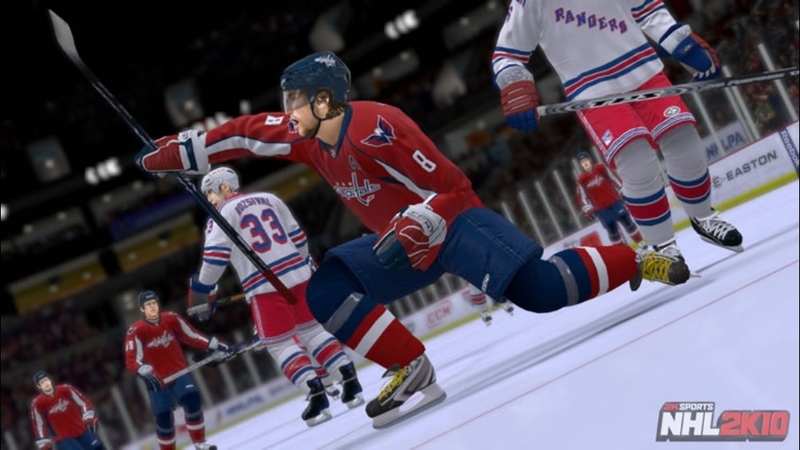 True hockey fans will respect the enhanced graphics, new animations and the improved A.I. 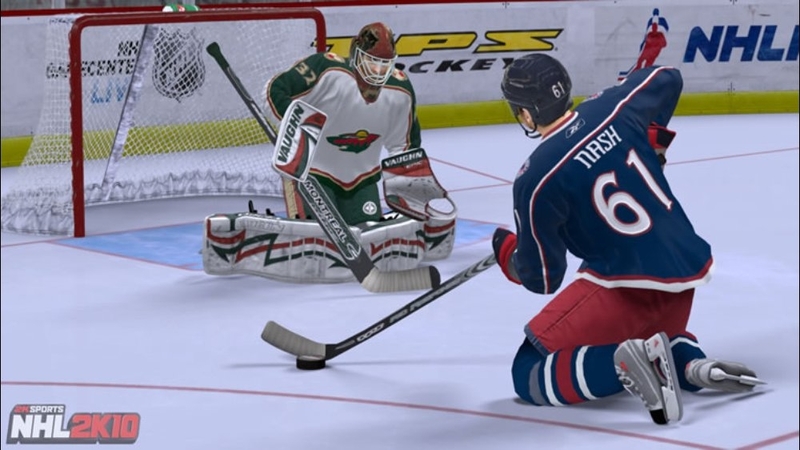 Everyone will enjoy the pick-up-and-shoot controls. 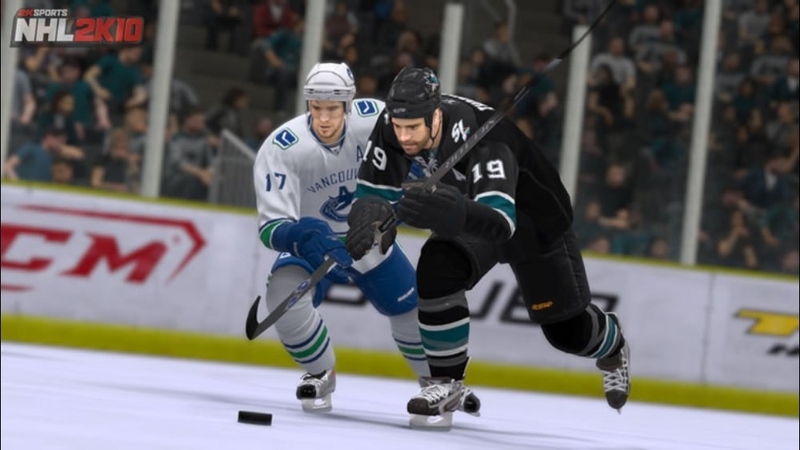 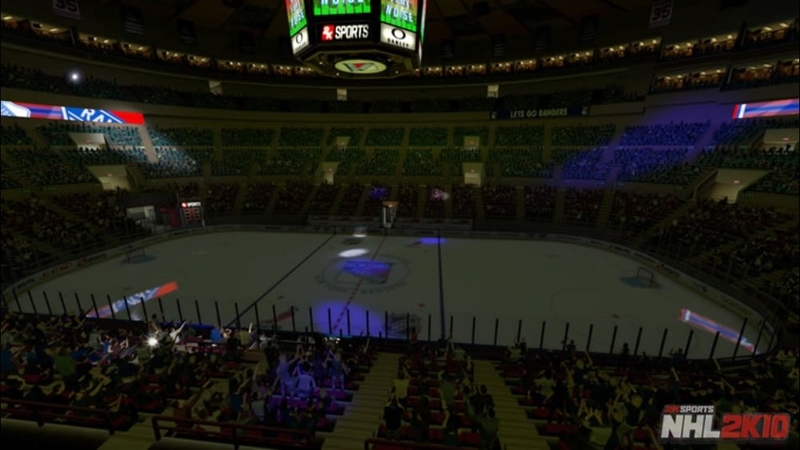 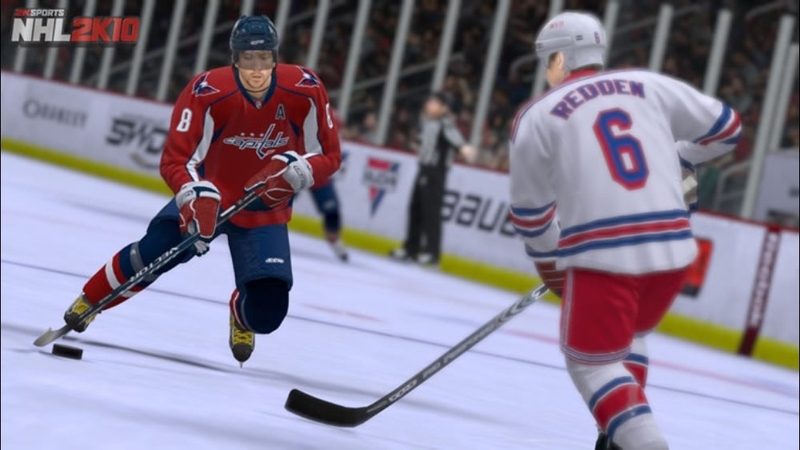 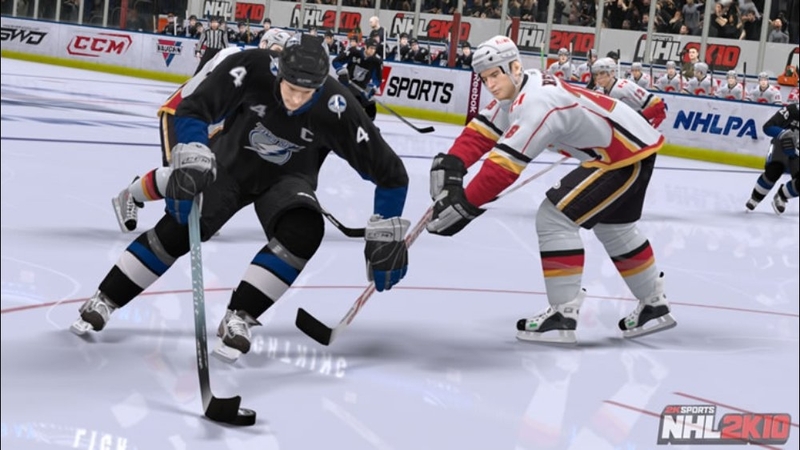 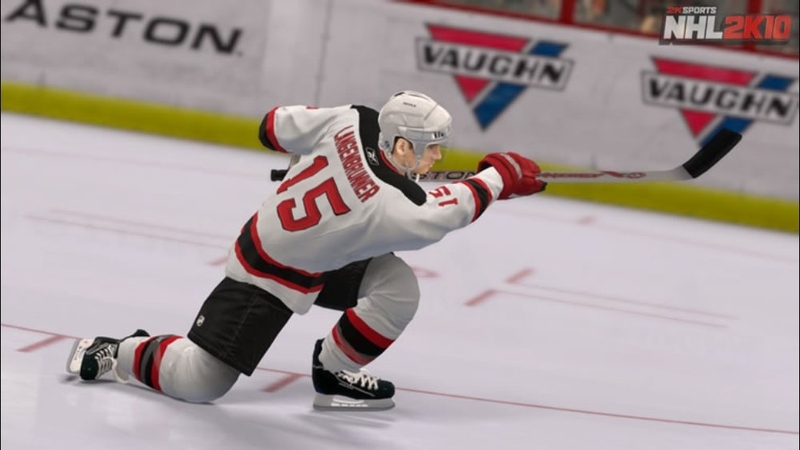 NHL 2K10 is the next evolution of sports games from 2K Sports. 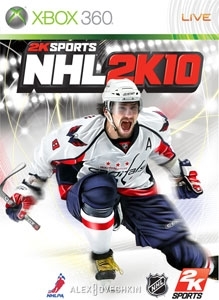 Get the party started with NHL 2K10.